It is the end of February, and unseasonably warm temperatures have begun to “ramp up” plant growth in Western Pennsylvania. Two of the first edible plants to show themselves in early spring are the wild garlic plant (Allium vineale) and the wild onion plant (Allium canadense). At a quick glance, they look like the same plant. In my opinion, the most potent springtime garlicky-onion plant is the Allium tricoccum plant (also known as “Ramps”). My first experience with this plant was in the mountains of West Virginia. 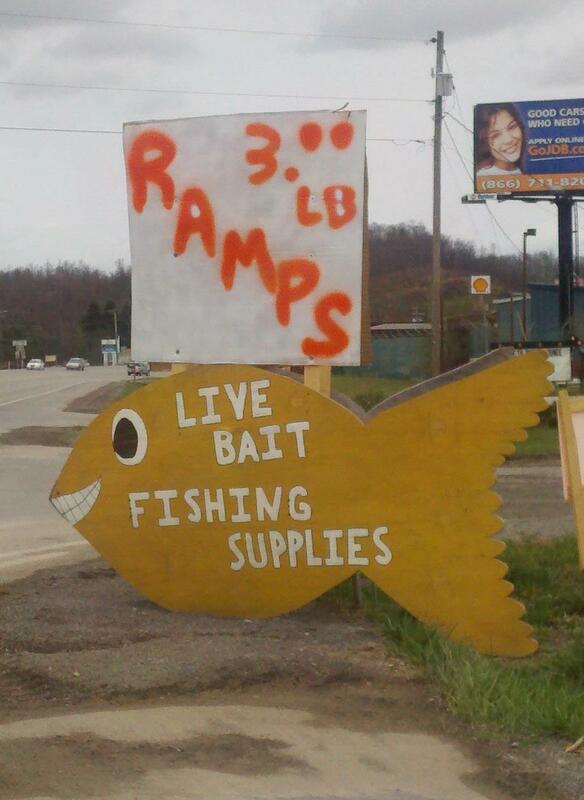 I was driving through rural West Virginia and noticed signs saying “Ramps for sale.” It didn’t make sense that they were selling equipment ramps by the pound, so I had to ask someone for more information. I learned that the word “ramps” referred to a highly celebrated spring plant. It was lunch time, so I had to stop at one of these stores to see what the excitement was all about. I bought a “Ramp Burger” for my meal. The hamburger patty was almost green from the volume of ramps that were mashed into it, but the flavor was surprisingly delicious. It was a good thing that I only had one burger though. I learned that this wild garlicky onion can give you long lasting heartburn and a “people repellent” odor if you eat too much. I walked into a post office in the town of Montrose, WV in order to ask for directions, and no sooner did I open the door that the postmaster shouted across the room “You had ramps for lunch, didn’t you?” I had consumed a large amount of peppermints for dessert, but that had not helped my situation, apparently. She proceeded to explain to me that “Ramp Odor” was a common issue. Supposedly, they even close down the schools for a few days after the local Ramp Festivals. 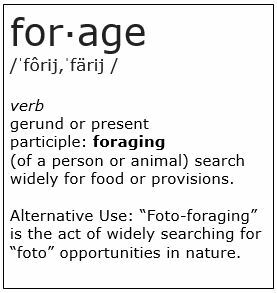 The interest in this wild vegetable is not limited to the mountains of West Virginia. Foodies all over America have embraced it and have found ways to serve it in a more subtle manner while retaining the great flavor. Demand for this rare food has caused there to be some concern about unsustainable harvesting due to its slow growth season. It takes 3-7 years for the seed to become an edible plant, so it is imperative to harvest responsibly. 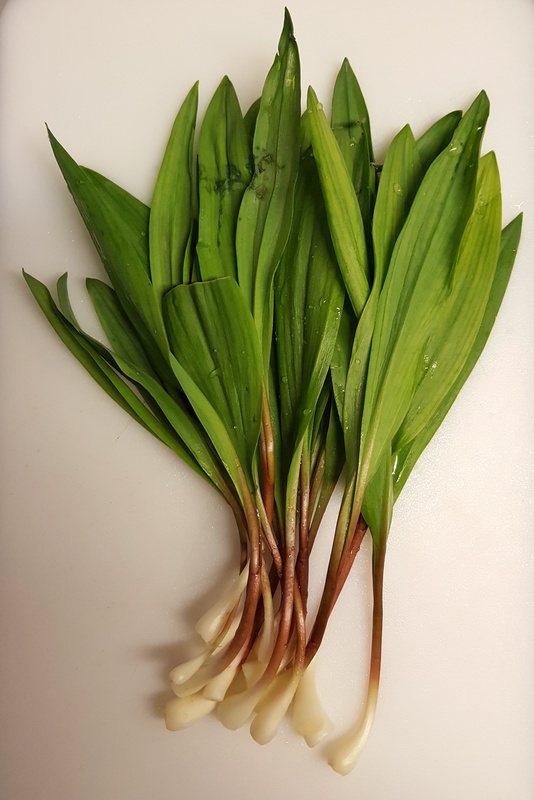 Note: If you are going to forage for Ramps, make sure that you are allowed to pick plants where you are and that you have a good understanding of the “lookalike” species. For photos of other plants, visit my list of 50 Common Plants in Western Pennsylvania.